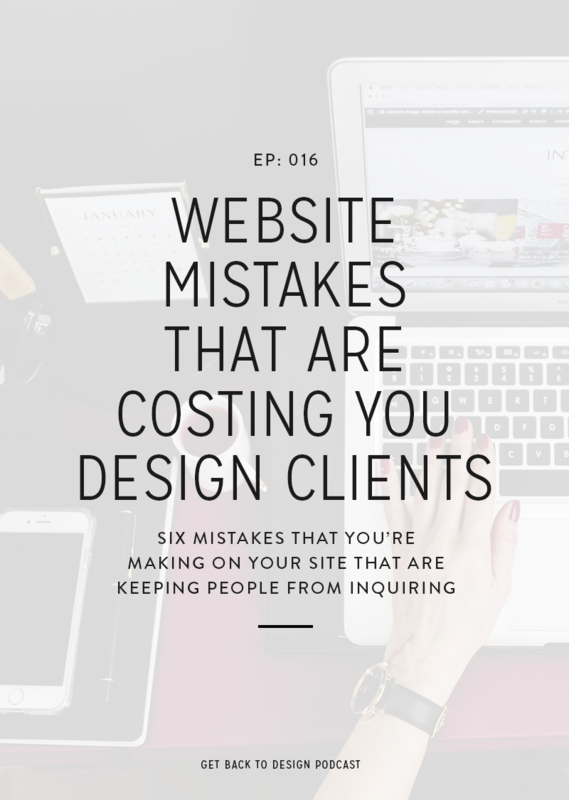 We’ve all been there before: you get a project, and you’re trucking right along only to realize that your client… well, they’re kind of a nightmare to work with. Sometimes it’s too late because you’ve already booked the project, and all you can do is stick it out either because you need the money or because it’s just not worth the fight. Kory here! I’ve had my fair share of those nightmare clients. 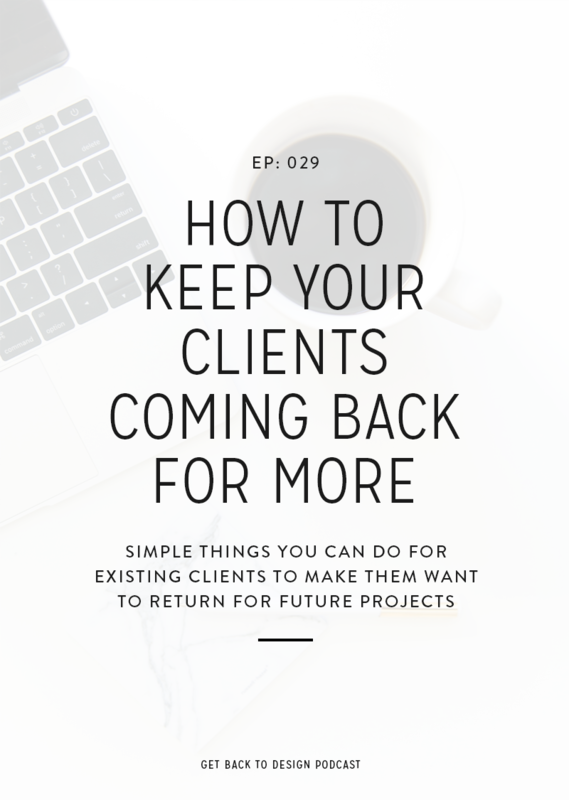 The good news is that there are some things that you can be on the lookout for before you even book the project that will help you avoid taking on projects with clients who are going to make you want to pull your hair out. 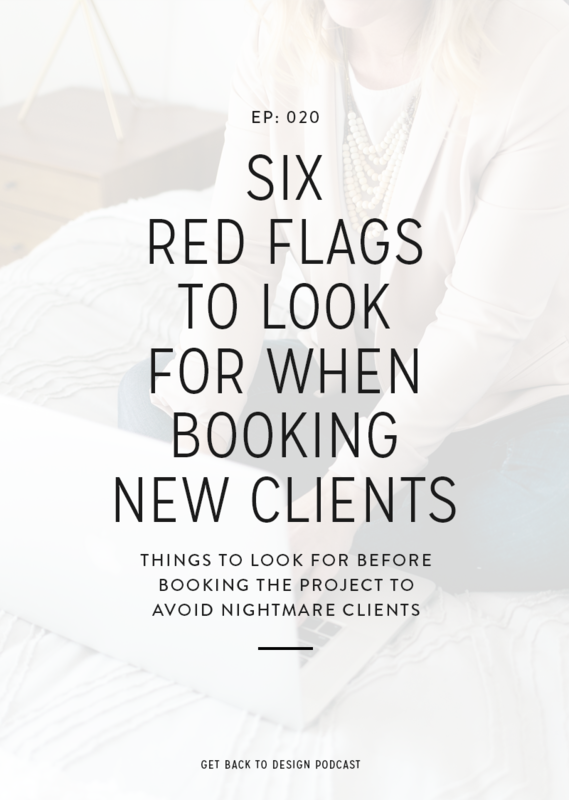 In today’s episode, we’re going to go over the 6 biggest red flags to look for when booking new clients. The difficult part about this red flag is that your client isn’t necessarily going to offer this piece of information up. Sometimes they will, particularly if they’re frustrated about it, but most of the time they aren’t even going to say anything. However, if they mention that they’ve worked with other designers on the same project, it’s definitely worth asking why the project hasn’t been completed. Sometimes the designer is at fault for one reason or another – maybe the designer was crummy or couldn’t finish the project. Most of the time, though, it’s that the client is at fault, and they don’t realize it. Whatever caused the project to not work out with the previous designers is probably going to be a headache for you as well. This red flag is generally obvious right away in the inquiry emails when they’re explaining what they need you to do and sometimes even in the way they talk about their inspiration. I’ve worked with a lot of clients on both ends of the spectrum, and it’s really frustrating because it makes them really hard to please. People with really specific ideas are going to essentially make you a pixel pusher (aka someone who is just creating their exact vision). This is hard to deal with because you’re not able to really be creative throughout the project. I’ve had a few clients like this recently, and I didn’t realize it until after we were well into the project. At that point, I just sucked it up to keep things moving. On the other end, there are the people who are too vague or don’t really know what they want. These people are tough to work with because they don’t know what vision they want, so how are you supposed to know?! 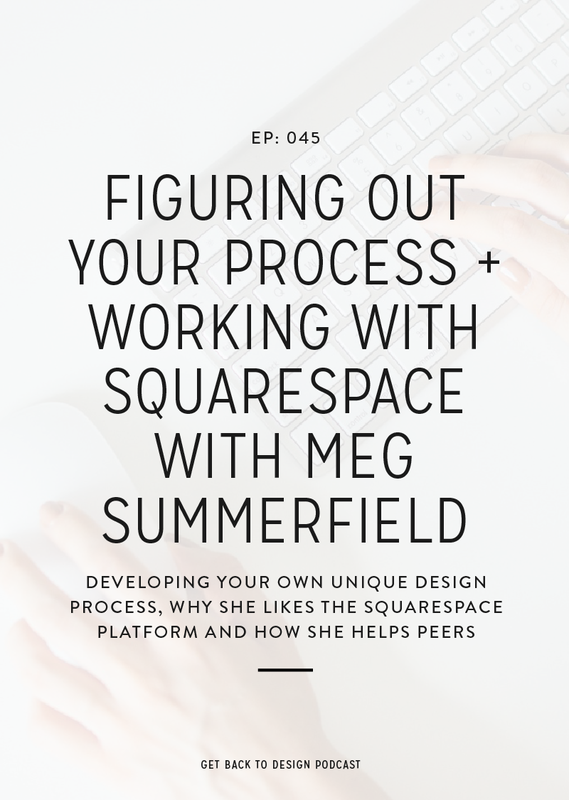 It’s challenging to get started on those types of projects, and those people generally have a difficult time making up their mind during the project. That means they’ll require extra revisions or will turn to crowdsourcing opinions on your work. This is a pretty big red flag because it means they’re trying to get you to bend and do what you want them to do before the project has even started. If a potential client is doing this, you can expect them to be the same way during the project. If you get a client like this, it’s important to remember (and maybe even remind them) that your contract is there to protect both you and your client. Krista and I had this happen with a potential client in 2016. We sent her our contracts because we were all ready to book the project, but she emailed us back with lots of things she wanted to change in our contract. We both knew this was a big no-no, and we ended up respectfully turning the project down. This goes right along with the last point, and this one is a big red flag, too. However, sometimes this isn’t a big deal. We’ve both gotten project inquiries where the person really wants to work with us, but they just can’t afford our rates. If that’s the case, we’ll both tweak the packages we’re pitching to the client to try to make something work out for them. 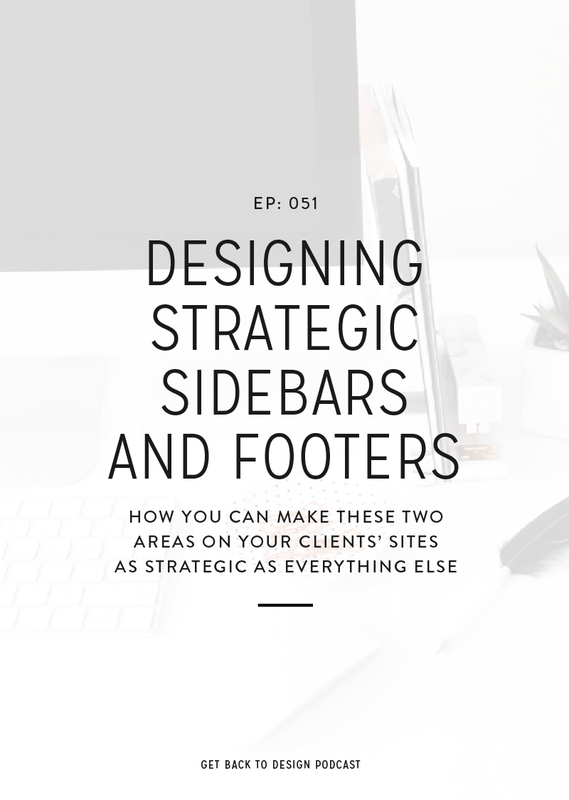 For example, if someone wants a custom design but can’t afford it, we might encourage them to get one of our themes and then do some design or development tweaks to it to make it more unique for their site. Where this becomes a red flag, though, is when the person just isn’t willing to pay what you’re worth, and yes, you can tell the difference. These are the ones who ask you to do something for a lower rate, maybe way lower than your regular prices. One hundred percent of the time, the people on this side of it just don’t respect your time or expertise. It’s usually not worth fighting with them; however, you can explain that you bill at your rate because of your experience, expertise, and the time the project will take you. Similarly to how controlling the client is going to be with your creative work, you’ll be able to tell how quickly this person communicates before you even book the project. 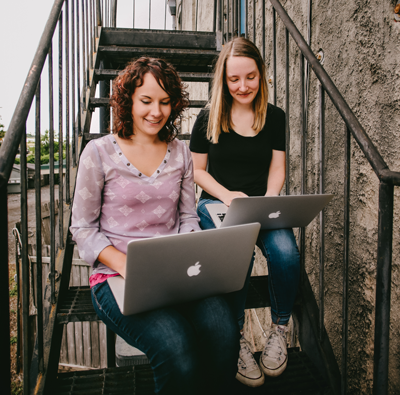 Generally, you can expect someone to keep up their email habits after a project starts, which is why it’s important to be on the lookout for these before you book the project. People who are impatient and pushy are those who email you 6 hours after their first email just to make sure you got the other one. They’ll email you all hours of the day (and night) and expect you to do the same. On the other end, the people who take forever to email you will probably be too busy or aloof during the project as well. Erin Flynn talked about this a little bit in EP 014, and it’s because it can be really challenging to work with someone who wants to chat on the phone or Skype if that’s not your thing. Most designers are okay with jumping on a call at the beginning of the project or once during the project, but not everyone is okay just getting on a call whenever the client wants and sometimes the client always wants a call. This is totally okay, but you want to look out for potential clients who are fine to communicate in the way you prefer.